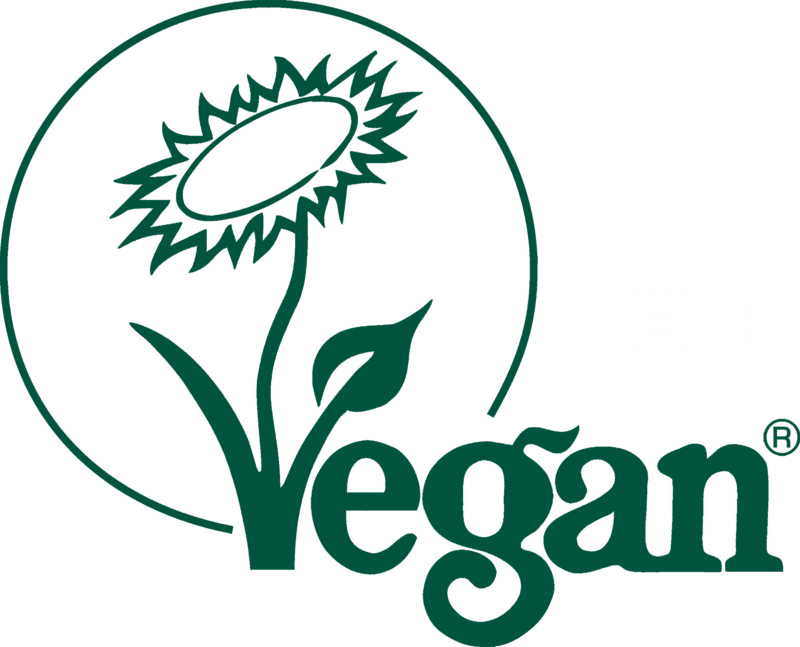 Our new backpack for adventurous Vegans! Size: length: 38cm, width 27cm , gusset: 9cm. Very light, waterproof backpack made from Vegan Canvas, with adjustable shoulder straps and top handle. Takes files and magazines larger than A4 size and Laptop 13". 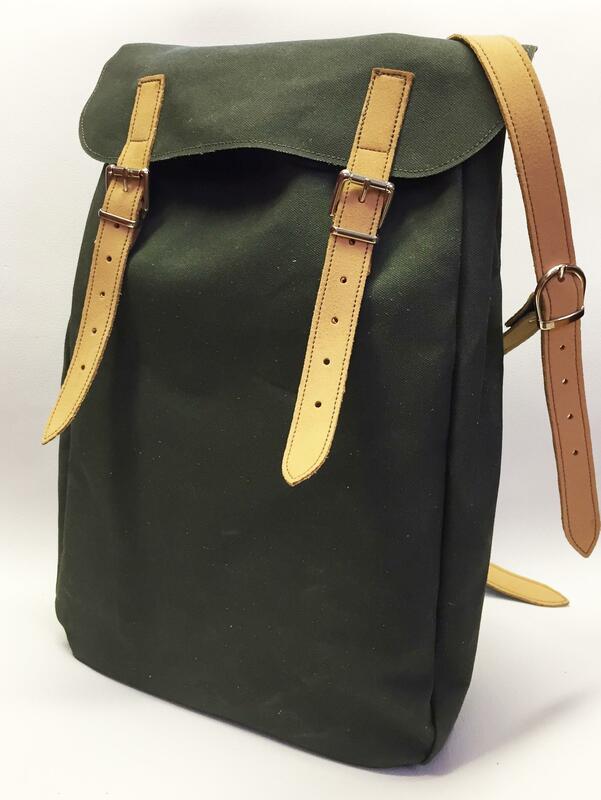 Shown in Olive, also available in Black and Royal Blue canvas.